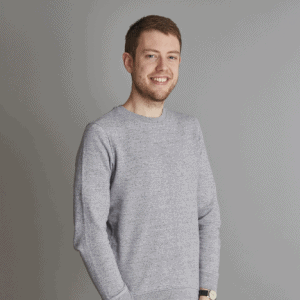 A former project manager at Jaguar Land Rover, Max joined ForrestBrown in early 2018. He has built up a wealth of experience in business processes, project management and procurement at one of the nation’s flagship engineering firms. Now, Max is working towards his ACA CTA qualifications and developing his skills further in the ForrestBrown Learning Lab. His industry knowledge is invaluable in assisting engineering firms with their R&D tax credit claims.